Born in New York, Dr. Richards grew up in the Washington, D.C. suburbs. He earned his Bachelor’s degree in Psychology from Fairfield University in Fairfield, Connecticut in 1985. Dr. Richards began graduate studies in the Clinical Psychology Ph.D. program at the University of South Florida in Tampa, Florida in August of 1986, earning his Master’s degree in 1989 and his Ph.D. in 1991. Dr. Richards completed his pre-doctoral internship at the University of Minnesota Psychology Internship Consortium. Dr. Richards began his professional career by joining the Psychology staff at Clifton T. Perkins Hospital Center, which is the State of Maryland's maximum security forensic hospital. During his tenure at Perkins, Dr. Richards served as a Forensic Evaluator, Unit Psychologist, Unit Administrator, Director of Admissions and Director of Psychology Training. Additionally, he served at the liaison to Maryland's regional hospitals and to the Maryland Department of Corrections. In 2000, Dr. Richards moved to the Atlanta metro area and took a position as an inpatient Forensic Psychologist on one of the medium security forensic units at Georgia Regional Hospital/Atlanta in Decatur Georgia. In 2001, he transferred to the Outpatient Forensic Services Division at Northwest Georgia Regional Hospital in Rome Georgia where he served as the forensic evaluator for the State and Superior Courts in 16 of the 31 counties that comprised the hospital's catchment area. Over the years, Dr. Richards has also held numerous part-time clinical and teaching positions, including Emergency Room Consulting at St. Agnes Hospital in Baltimore Maryland, Diagnostician for the Epidemiology Genetics research program at Johns Hopkins University Medical School, Adjunct Faculty in Psychology at American University and Loyola University in Baltimore and as a pre-deployment evaluator of United States Department of State civilian contractors for Mission Critical Psychological Services. In 2002, Dr. Richards created Kevin J. Richards, Ph.D., P.C., which began as a small, part-time private practice. Today, the practice has expanded to become Forensic Specialty Group. 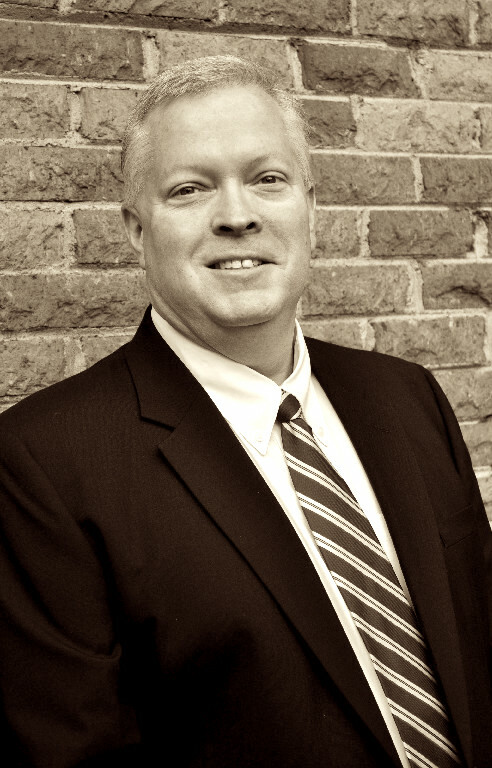 Dr. Richards has personally performed approximately 2000 forensic evaluations of various types during his career. He has been qualified as an expert in Forensic Psychology in State Criminal Courts, Juvenile Court and in Military Courts Martial. The primary focus of Dr. Richards’ practice is consultation, evaluation and testimony regarding forensic issues in military courts martial. However, he is also available on a limited basis to provide these services in civilian criminal and civil matters as well as parenting and child custody cases. Dr. Richards practice is currently focused primarily on Military Justice, serving as a Consultant and/or Expert Witness in military courts martial.